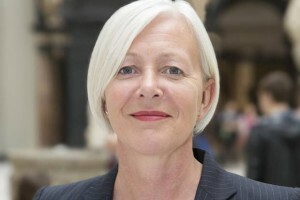 Moira Gemmill was killed in a crash whilst cycling at Lambeth Bridge and Millbank, Westminster on Thursday, 9 April 2015. Over 400 people joined a vigil and die-in organised by ‘Stop Killing Cyclists’ on Monday, 20 April 2015 at Lambeth Bridge from 6pm. 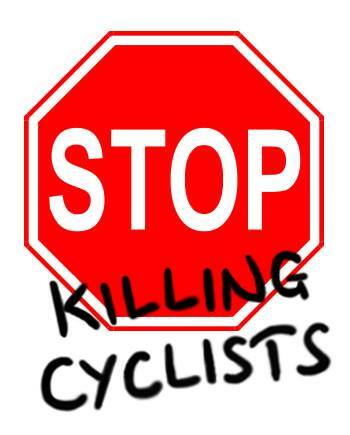 Moira was the 25th person killed whilst cycling in the UK in 2015. She was the 5th person killed in London whilst cycling – all in crashes involving an HGV. All but one of the victims were women. Our deepest condolences go to victim’s family and friends. Our thanks go out to all the volunteers who helped organise the event, made speeches and shared their photos and videos of it. 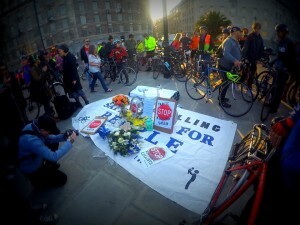 Special thanks go to the members of the MET Police who cycled to the vigil and kept us all safe.